As previously announced, Ultra Fiord 2017 will introduce a series of adjustments looking to improve the runner’s experience, while still maintaining the event’s wild spirit. Among these, there will be adjustments to the calendar and race distances also, in its logistical and security structure, in the requirements to be a runner, in the control points during the race, and in the team’s leadership and personnel as well. 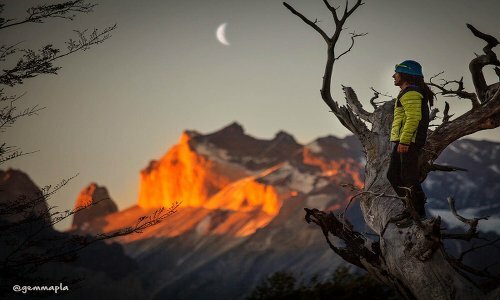 In this sense, one of the latest updates in the confirmation that Jordi Tosas, the experienced Spanish mountaineer, will be the Technical Director of the Mountain Section for Ultra Fiord 2017. Another new feature will be the incorporation of an Ultra Fiord Training Camp, which will take place during the months of January and February. About Jordi Tosas: Alpinist with vast international experience, Mountain Guide IFMGA (UIAGM), Expert in Mountain and Climbing Sports, Certified in Mountain Medicine and Rescue, and Technical Director of the Alpine School Benasque and the Himalaya Heli Ski Guides. 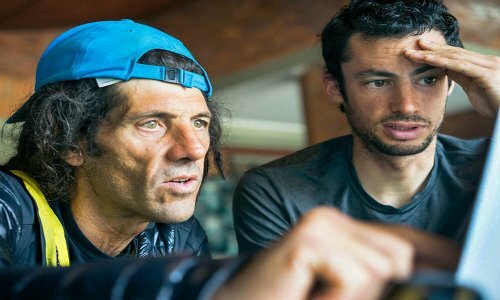 In recent times, he has been seen closely linked to Kilian Jornet in ‘Sumits of my Life’ and in his solidary project LANGTANG as well, where together they will attempt the ascension record in classic alpinism to Everest. Additionally, he closely knows Ultra Fiord, as he participated in this year’s past edition. 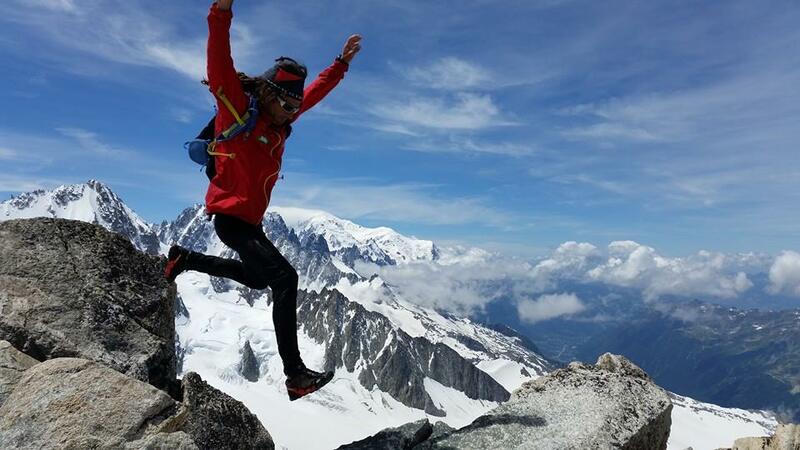 Moreover, with the upcoming release of the Ultra Fiord Training Camp, which will take place in the months of January and February 2017, it is expected that more runners will be able to know the nature of the event and discover this wild territory in the months leading up to the race.